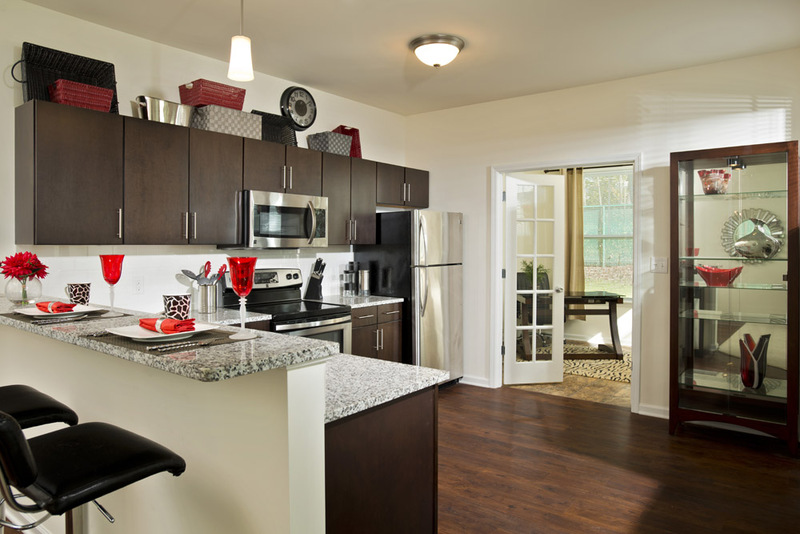 An unrivaled quality of life awaits you. 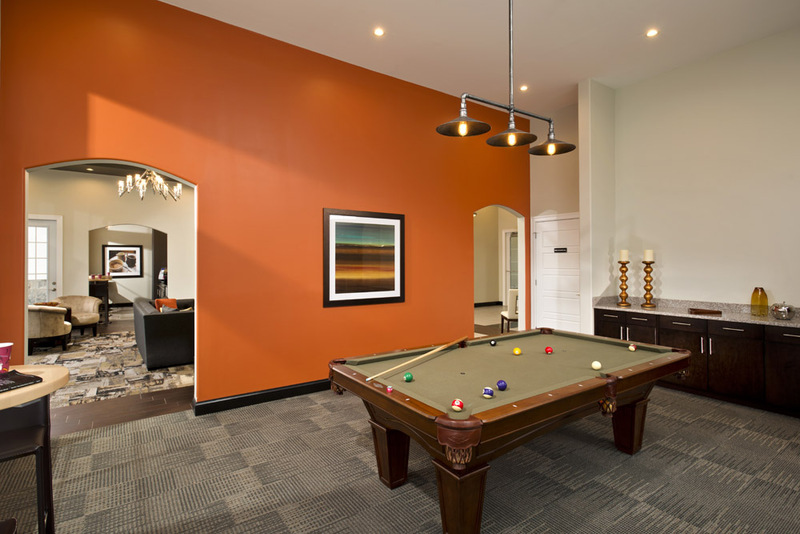 The Kensington at Halfmoon offers luxurious apartments and unmatched amenities in a conveniently located community. 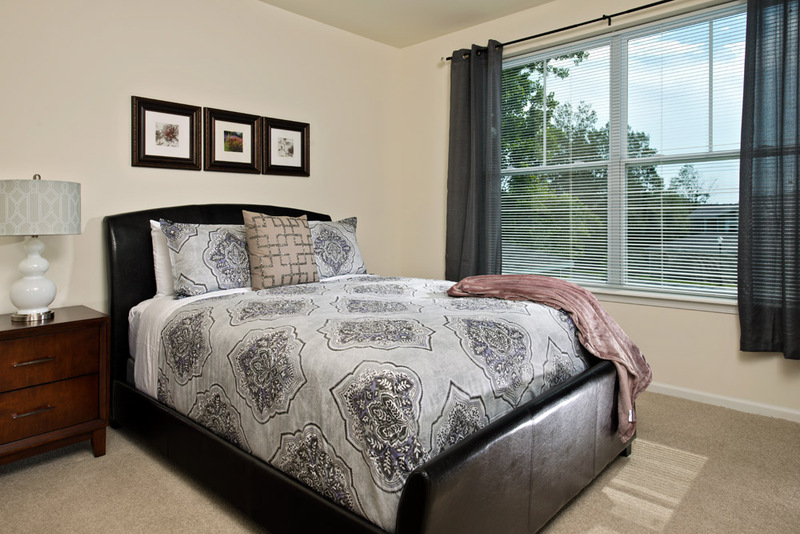 Thoughtful floor plans and well-appointed residences provide the utmost in comfort and style. 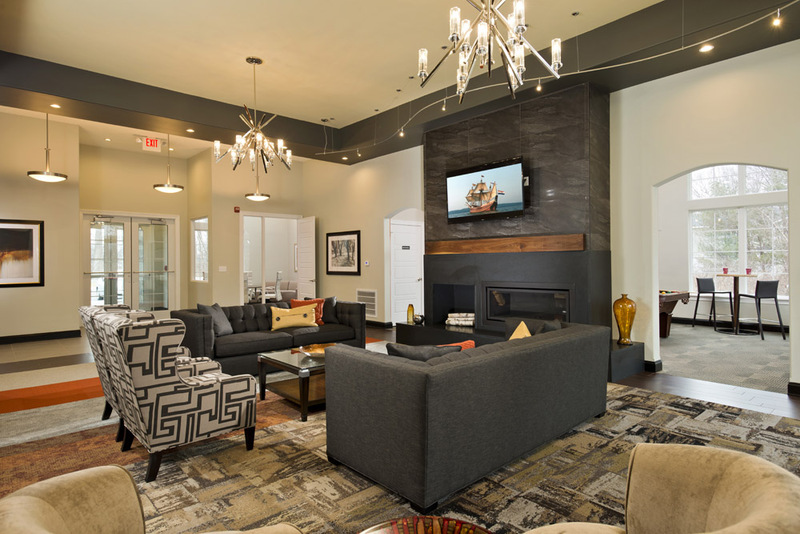 Designed to facilitate the lifestyle of our discerning residents, The Kensington at Halfmoon is truly a new generation of rentals.